Join the Women Build movement. Come experience the real stories of Women Build's life changing connections, impact and hope, and learn how you can help build lasting impact in our community. Everyone can build for empowerment. 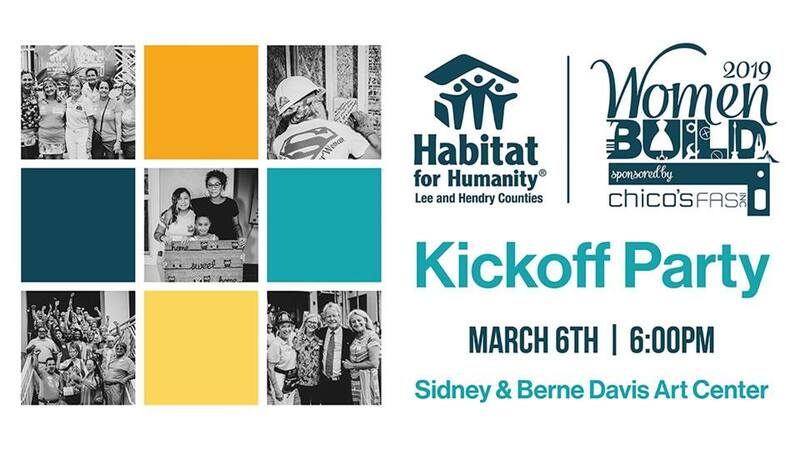 Habitat for Humanity’s Women Build is a national initiative that engages women in the effort to provide safe and decent homes for families in need of affordable housing. By recruiting, educating and inspiring women to build, they can transform lives in their communities. Empowered women. Empowered families. Empowered communities.